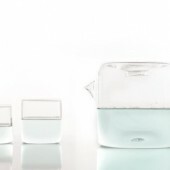 Designer Antonio Aricò set out to design a simple glass water carafe with a rounded, block-like design that had a handle, as a way to offer guests a fresh glass of water. 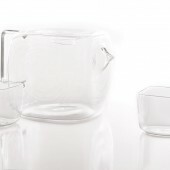 Designer Antonio Aricò set out to design a simple glass water carafe with a rounded, block-like design that had a handle, as a way to offer guests a fresh glass of water. 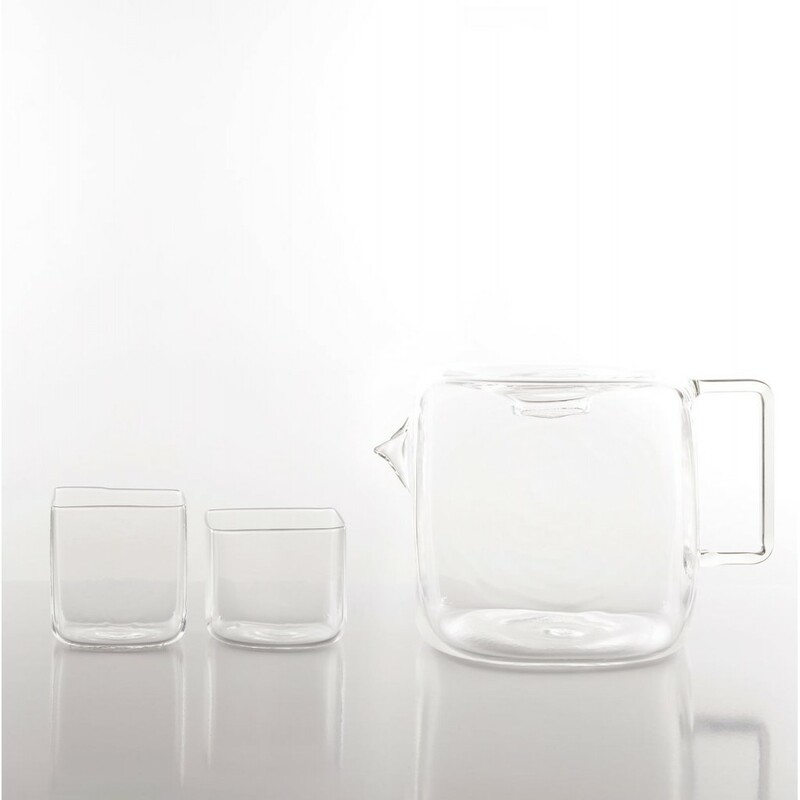 Water Pitcher Block is handblown, by his good friend Massimo Lunardon, into an organic, yet minimal shape that still stands strong on the table. 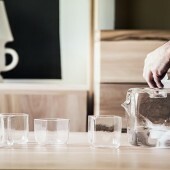 The shape feels and looks much like an oversized ice cube that can be filled up with water and ice through a small hole on the top that also helps protect the water from dust. Paired with six cubic glasses, the gorgeous set. 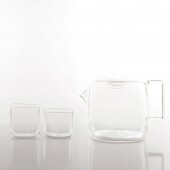 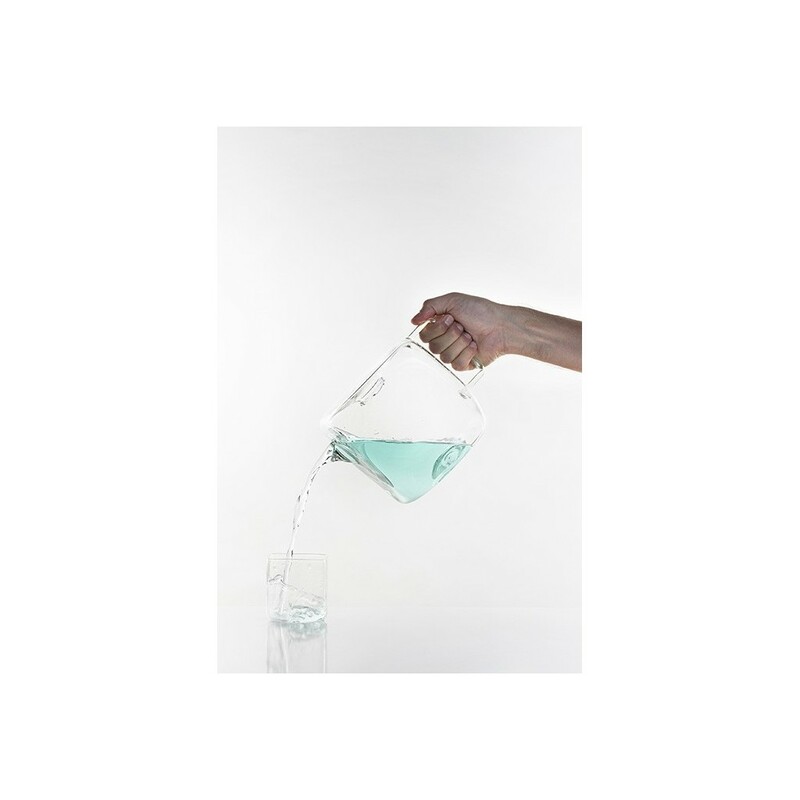 For Antonio Aricò the archetype of a water carafe has always possessed a rounded, comfortable shape with a handle, and is used to offer a nice, fresh glass of water to guests and friends. 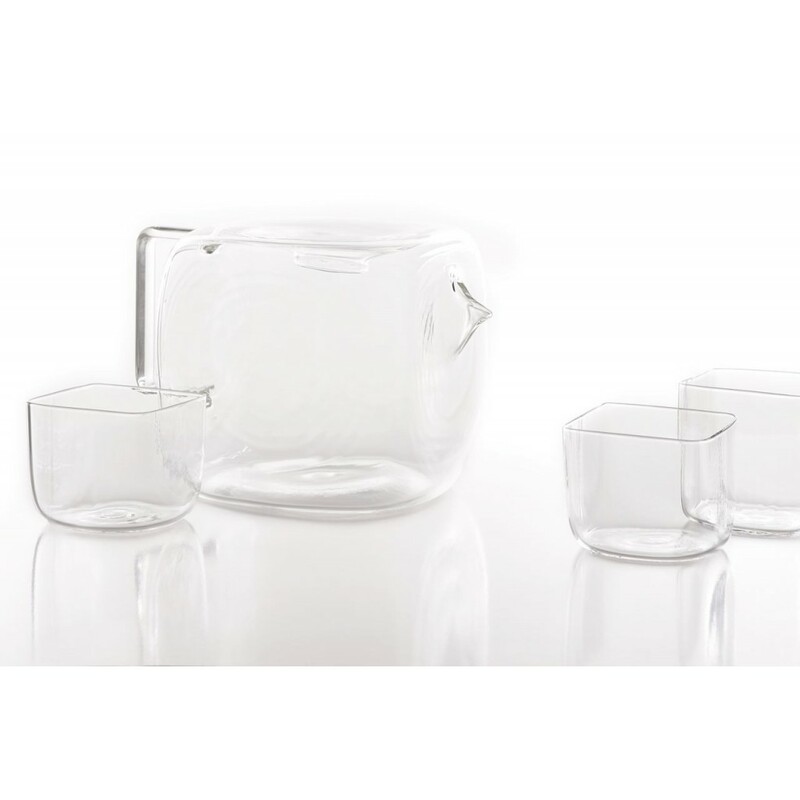 Playing on this idea of purity and simplicity of shape and form, Antonio wanted to create an emotional object: organic, minimal but strong and full of character. 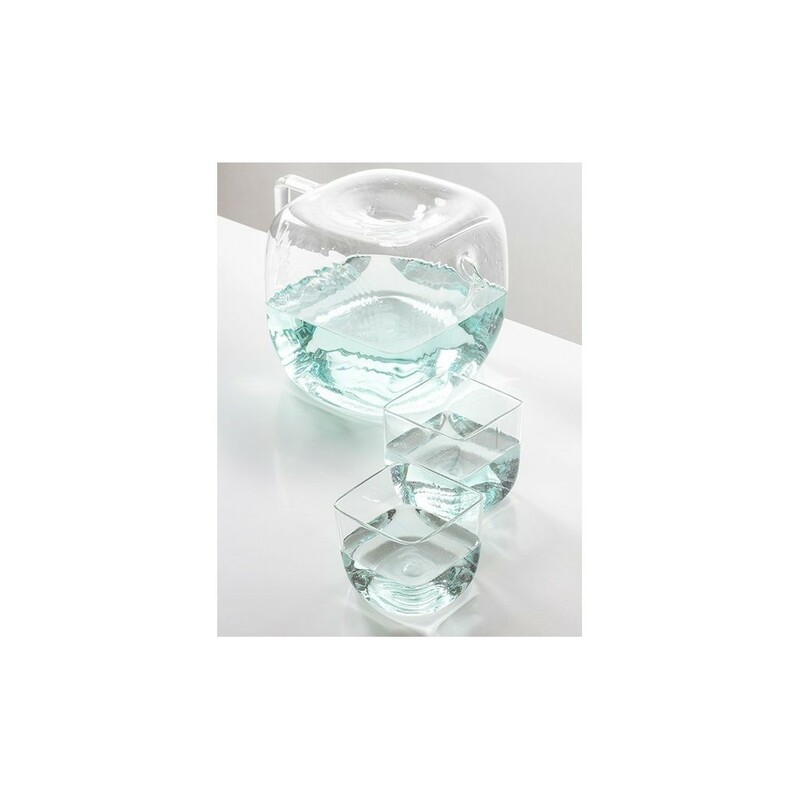 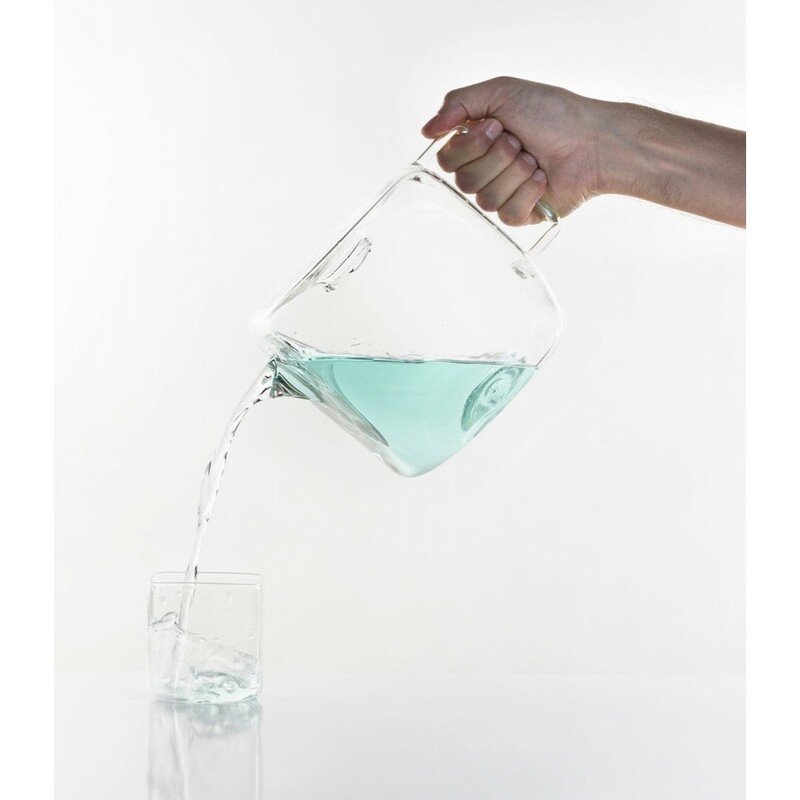 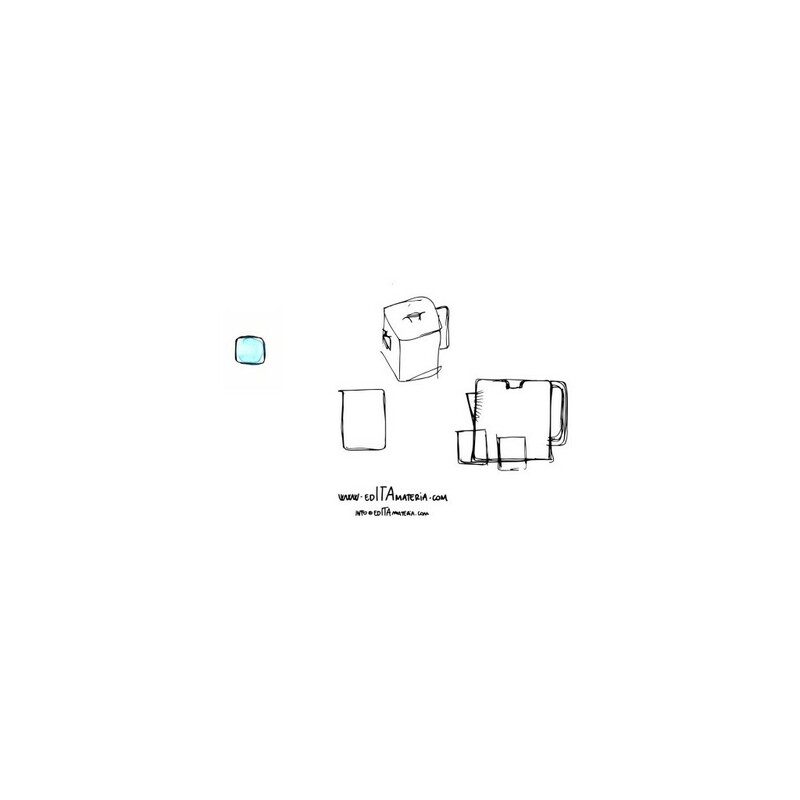 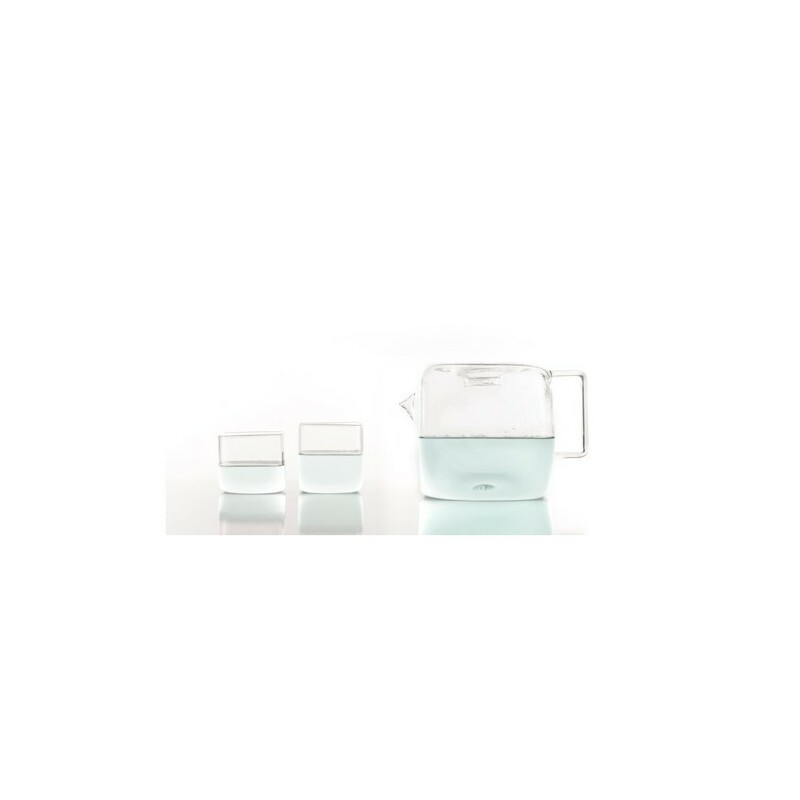 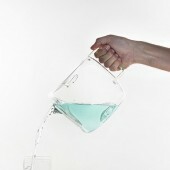 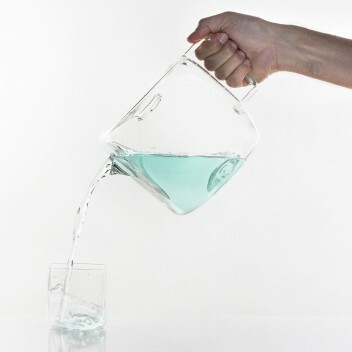 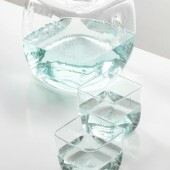 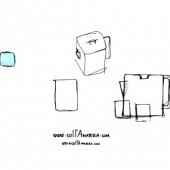 Like a giant ice cube, the body of Aricò’s Water Pitcher Block is iconic and straightforward. 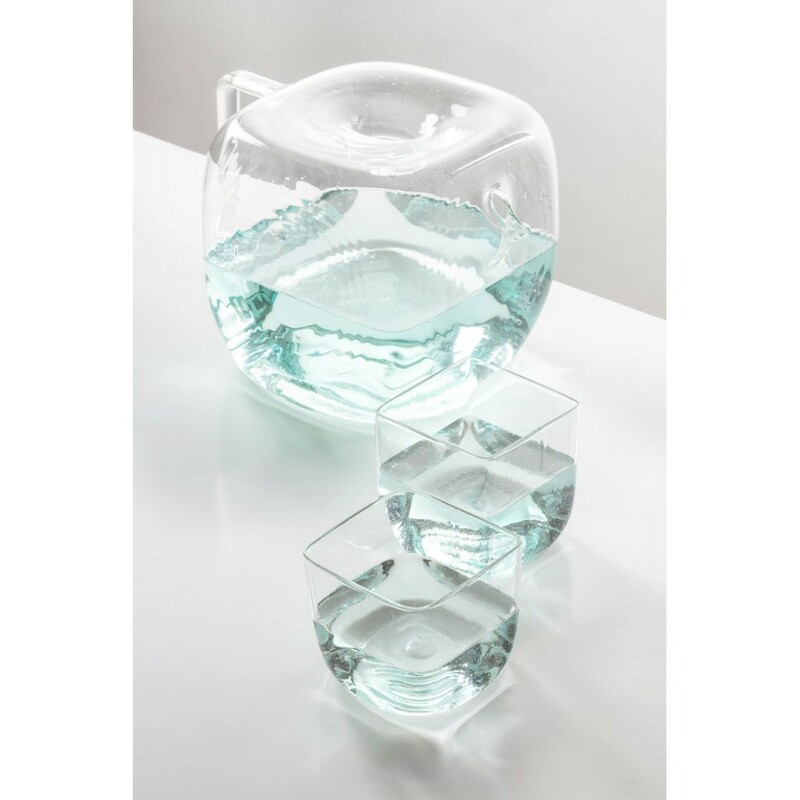 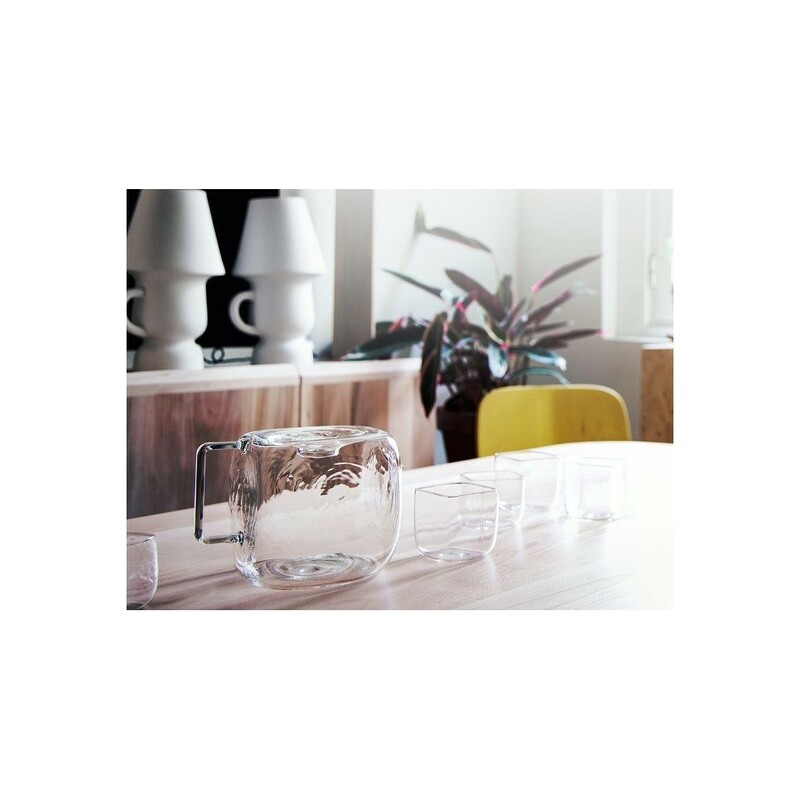 This oversized glass cube sports a hole in the top which allows for hosting water and ice while protecting the water from dust. 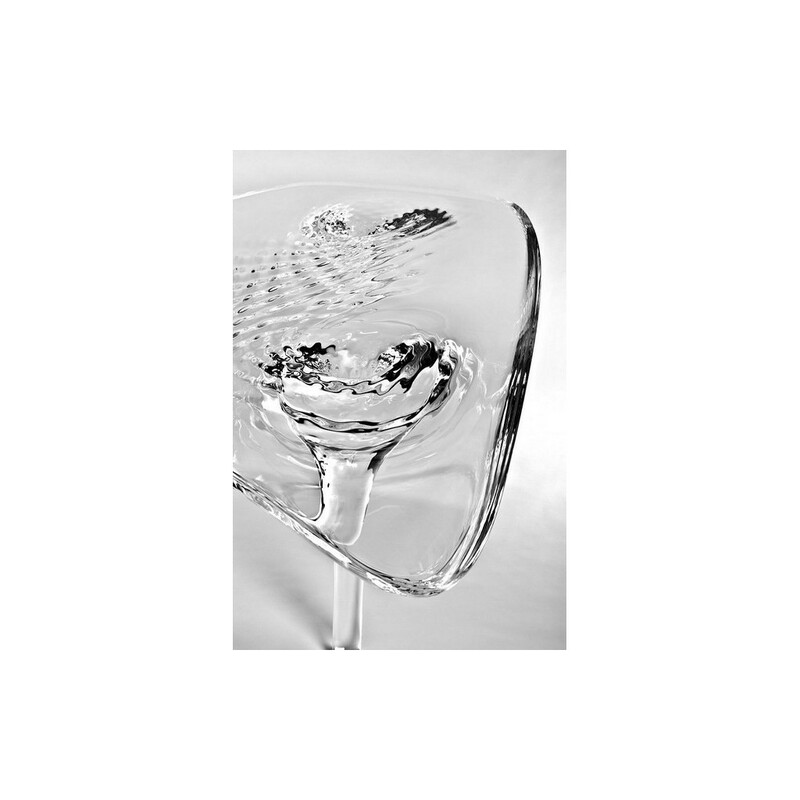 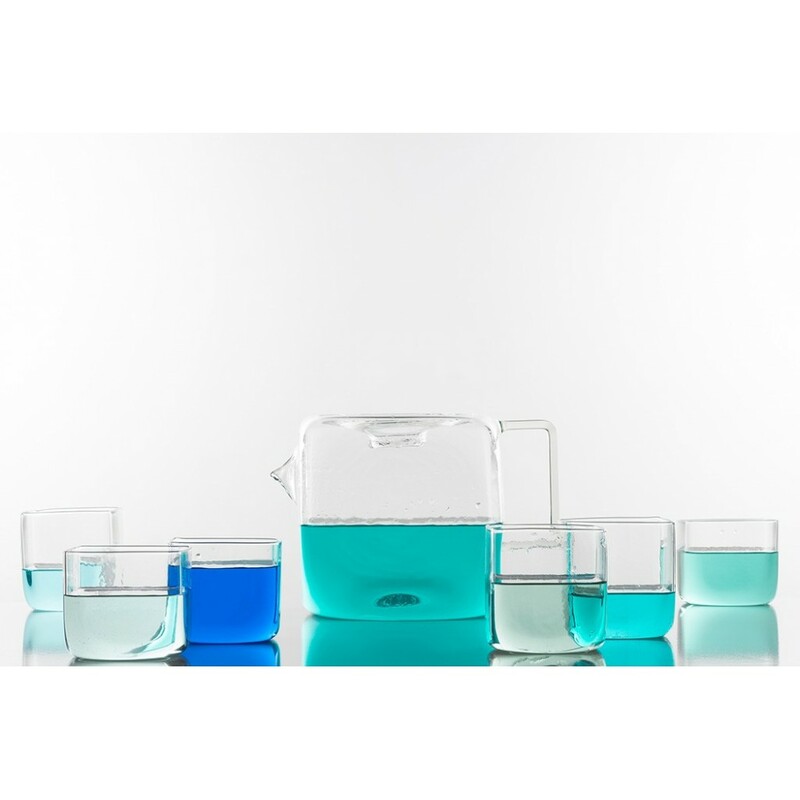 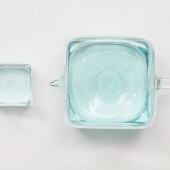 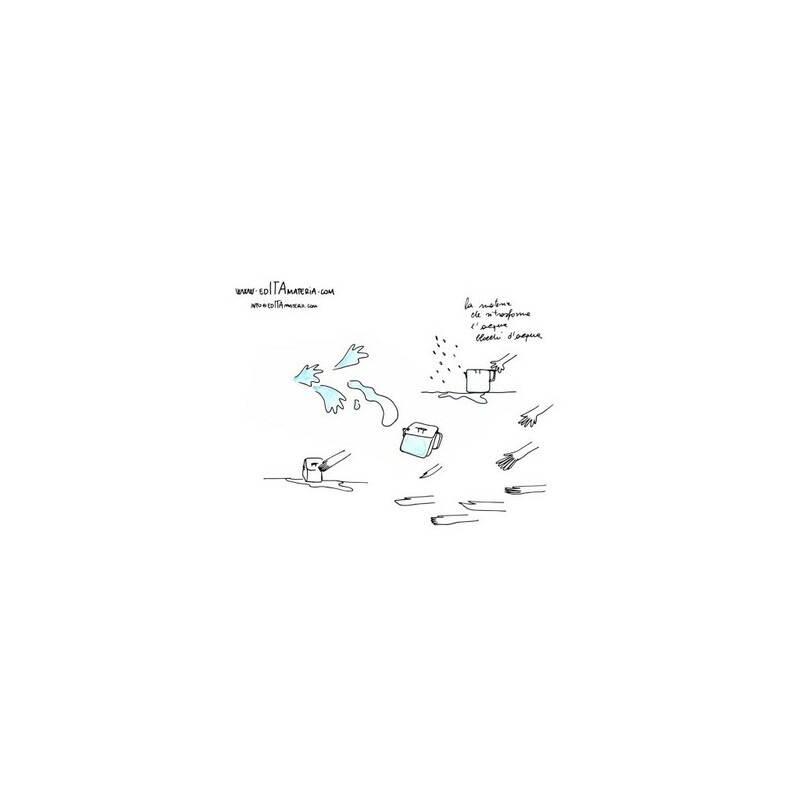 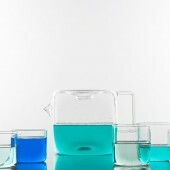 It has six little companions, a set of cubic glasses, perfect for sharing when you are with company. 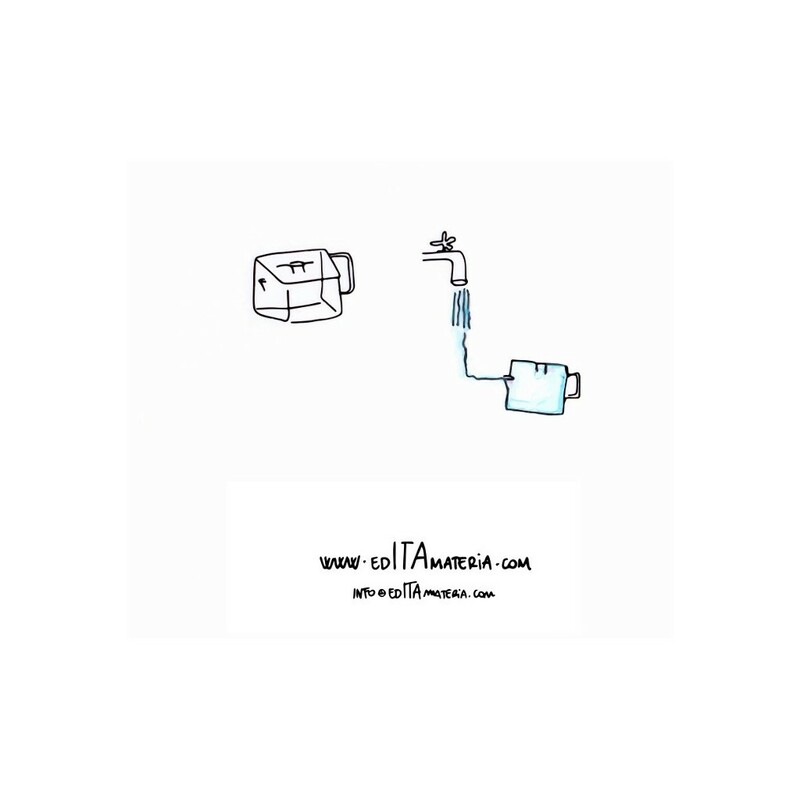 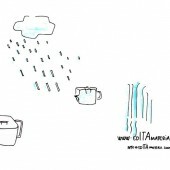 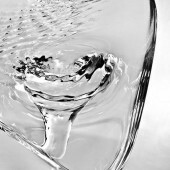 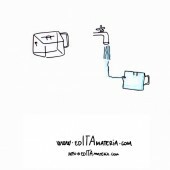 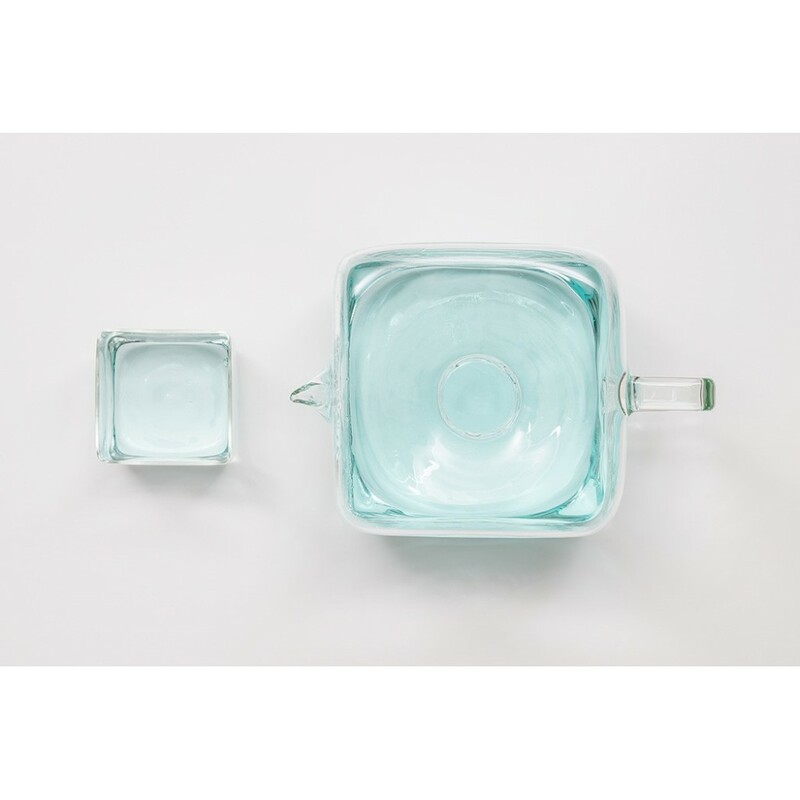 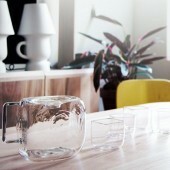 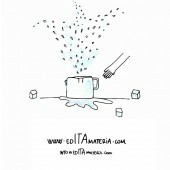 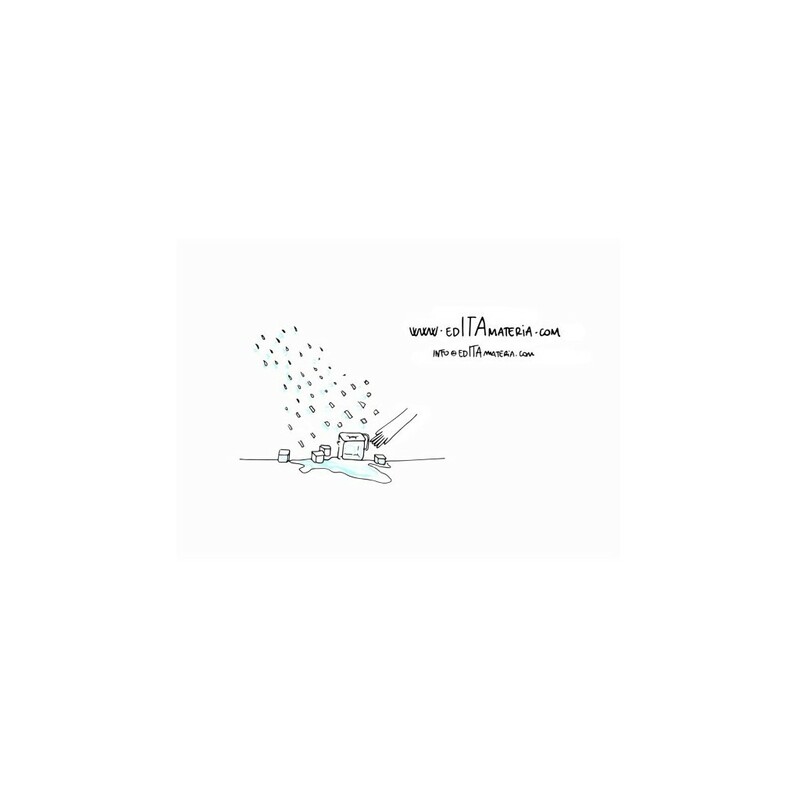 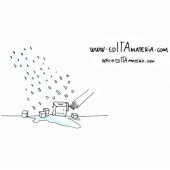 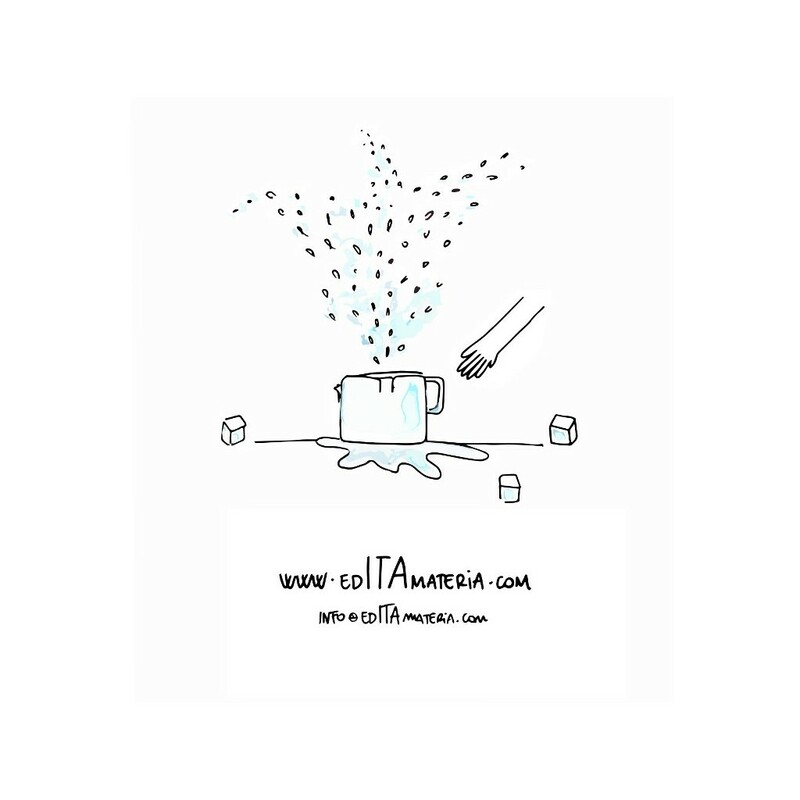 The Water Pitcher Block was hand blown by Antonio’s good friend and accomplished artisan: Massimo Lunardon.